According to a recent livestream, which can be found below, Fortnite for the Nintendo Switch does not require the Nintendo smartphone app for voice chat. Instead, users can simply plug in a usb microphone into the Nintendo Switch and chat away. 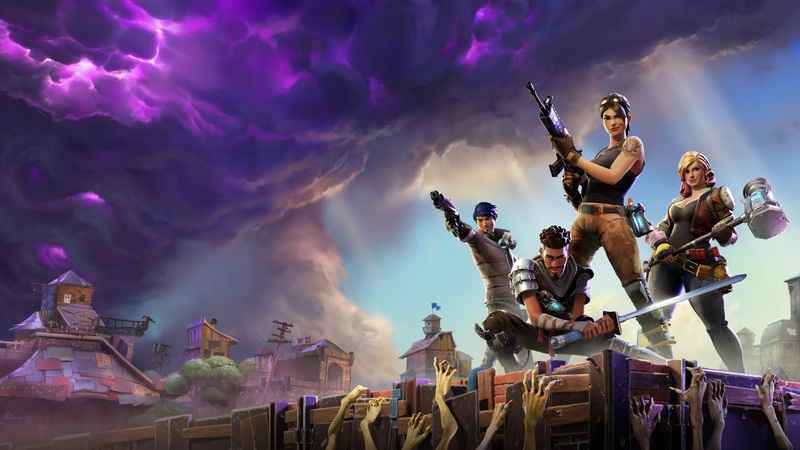 Fortnite is now available for free on the Nintendo Switch.